Choose from over 750 vehicles, both foreign and domestic, at each location. Our yards are clean and organized, arranged by manufacturer and model type. 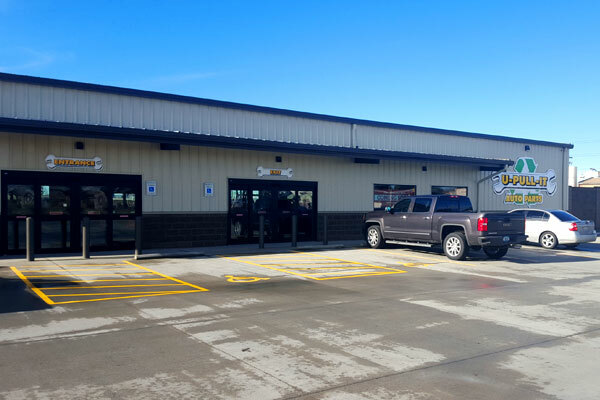 We have two auto wrecking locations to serve you Yakima and Pasco. Bring your own tools, pull your own parts and save BIG MONEY! All parts are pre-priced and we provide a 30-day warranty. Our mission is to provide our customers the highest quality used auto parts, with GREAT customer service at the lowest possible price. 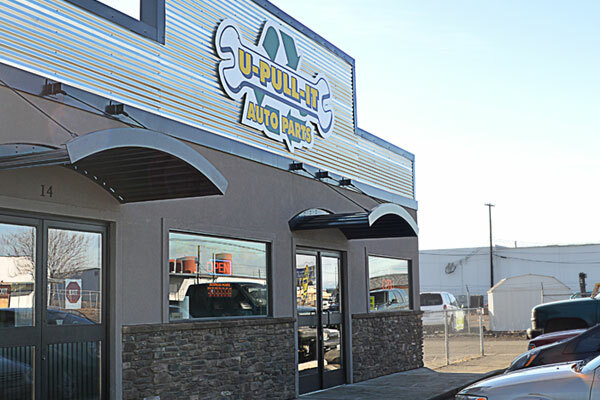 At U-Pull-It Auto Parts we care about our customers and the environment. We have the cleanest yards and state-of-the-art equipment to recycle all of the fluids from the vehicles.